If you’re wondering what is car leasing, or how does leasing work, then you’re in good company. Not everyone is familiar with all the pros and cons of leasing a car. In fact, there are many auto leasing options available these days. In the most basic terms, vehicle leasing is the rental of a car for a fixed period of time. Many car and truck dealers offer vehicle leasing as an another option to traditional auto financing or purchase. It is often utilized by businesses when acquiring business vehicles. In general, leasing a car costs less than buying, although there are several restrictions, such as mileage limits and non-customization agreements, that can determine whether it is better to buy or lease a vehicle. Let’s examine our ten most commonly asked questions regarding vehicle leasing. The benefits of leasing a car are unique. You cannot get them with other auto financing offers. These benefits include not having to trade or sell an old car or truck, lower payments, and maintenance provisions. For even more details on the benefits of leasing, our auto finance department is standing by to answer all of your questions. Deciding whether to lease or buy depends on many factors. If you drive a lot of miles annual and like to keep your vehicles for longer than three years, leasing won’t be very beneficial for you. However, if you like getting a new car every two to three years and have no interest in the trade-in/selling process of your current vehicle, you could be a prime candidate for an automotive lease. Essentially, the difference between auto leasing or buying really comes down to your financial, automotive, and personal priorities. Also, it is worth mentioning that some owners find high mileage leasing to be more beneficial in terms of financial safety and security than vehicle ownership. Statistically speaking, despite the overage fees you may pay when returning a high mileage leased vehicle, it is likely that you will come out ahead, compared to buying a car. High mileage causes a significant reduction at resale, but with leasing, it’s already taken in to consideration. Additionally, the more time you spend on the roads, the more susceptible to accidents you will be. Therefore, if or when that accident occurs on your own vehicle, you would receive wreck history on CarFax, as well as a resale/trade-in deduction for vehicle damage. With leasing, you are not responsible for the deduction in value from that accident. Are you wondering how much it costs to lease a car? If you’re wondering how much does it cost to lease a car, the good news is that it’s negotiable. Many manufacturers and dealerships offer zero-down lease deals. Of course, there are varying factors that qualify or disqualify individuals from these kinds of leases. Factors like credit scores, credit payment history, etc. Just keep in mind that paying nothing down typically means bigger monthly payments. Vehicle leasing, like traditional auto financing, works like this: the bigger the down payment, the lower the monthly payment. Yes, you can lease a used car. 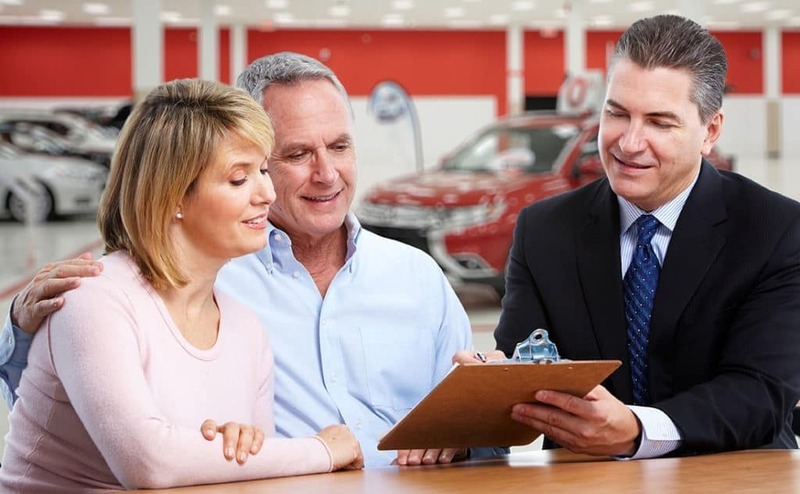 This type of ‘used car leasing’ is a little known ‘secret’ among car dealers but most dealerships do offer Certified Pre-Owned leasing specials on CPO vehicles less than four (4) years old and with less than 48,000 miles on the odometer. Can One Purchase the Lease Car? The majority of auto leasing contracts have buy-out clauses in them in the event that you fall in love with your car and decide to finance it. Keep in mind the purchase price of the vehicle may vary. This depends on the residual value of the vehicle when the lease agreement has expired. There are options to purchase your leased car before the contract has been fulfilled. For this, however, you will need to speak with a leasing manager. Only they can provide these buy-out details and take care of any early termination fees that may apply. Do You Get Your Deposit Back When Vehicle Leasing? Normally a lease deposit is only refundable at the end of a lease. This assumes that all the leasing contract requirements have been met. Please note that a deposit (a.k.a. a security deposit) is not the exact same thing as a down payment. A down payment is not refundable but security deposits typically are. Also note that some leases require non-refundable deposits. Therefore, read your lease agreement carefully and ask questions before you sign on the dotted line. Generally speaking, credit score of 619 or lower is classified as “subprime”. While this type of credit isn’t automatically declined, a 619 or lower credit score means you will likely have to pay a higher interest rate and/or down payment. There are various steps you can utilize to improve your credit score like employment history, multiple loan requests, and consistent on-time payments. Of all the benefits of leasing a car, maintenance benefits are typically the most popular. Specifics will vary within specific lease contracts, but most leases will cover your leased vehicle’s normal maintenance and service needs. These include filter and fluid changes, normal tune-ups, and regularly scheduled maintenance typically doesn’t cost anything out of pocket. Typically speaking, yes, you can trade in your leased vehicle at a different dealership. It must, however, be an authorized dealership for the vehicle manufacturer. It’s probably obvious, but you can’t turn a leased car into any other brand of dealership. 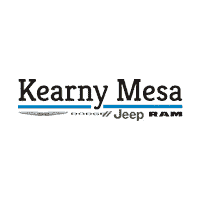 You can, however, turn your leased Chrysler Jeep Dodge Ram into any authorized Chrysler Jeep Dodge Ram dealership across the nation. Again, assuming all your lease contract obligations have been fulfilled. If you have more questions about vehicle leasing or our current offers, then contact us today. Our team of leasing specialists are on hand to answer all your questions.